I know. I know. Sounds morbid. Even cruel. 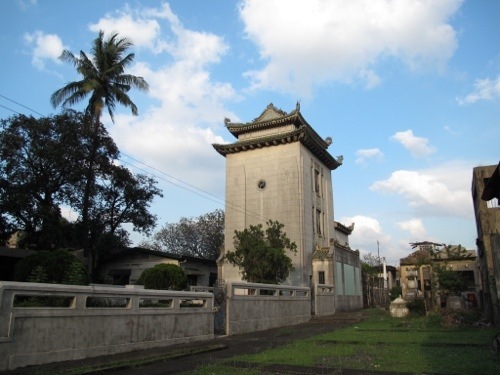 But can’t help thinking THAT while walking the “streets” within the hallowed grounds of La Loma, North and Chinese Cemeteries in Manila. 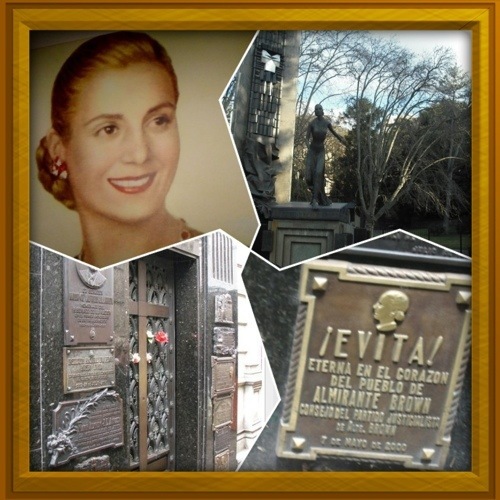 The architect/tour guide mentioned how Evita Peron’s grave in Recoleta Cemetery draws in millions of tourists and yield tourism moolah for Argentina. Yes, Evita of that Broadway musical fame. The same lovely lady who married Juan Peron just a year before Juan became President of Argentina. The same lady who tried to run as Vice President of the same South American nation. Evita. Don’t you feel like breaking out to sing “Don’t Cry For Me, Argentina”? That musical has forever etched this Argentinian First Lady into our minds and pop culture. Many believe she’s the inspiration for a local ex-First Lady who similarly held political posts while the husband was President. The latter has inspired many comedy acts and invariably, the plays emphasized her flamboyant lifestyle and alleged “obsession” with shoes. 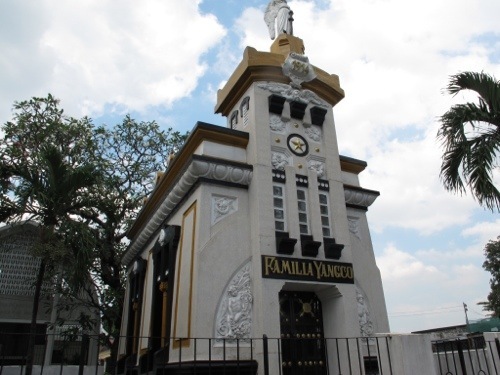 Given the flamboyance displayed in these urban cemeteries, the architect/tour guide is spot on when he quipped “Wait till xxxxx dies……”. 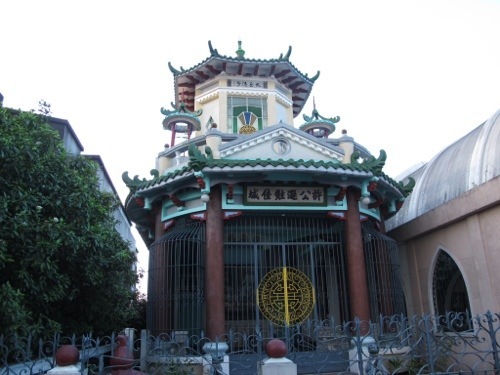 Some of those mausoleums are even bigger than village churches I’ve been to. Really, in death as in life….. the disparity between rich and poor is very evident. The affluent within high society made sure their family names are immortalized in the “city of the dead”. Spanning many hectares of land, I am amazed to find how vast these cemetery parks are. I visited 3 in a day. 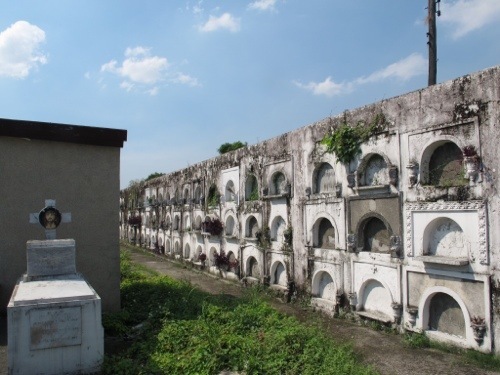 La Loma, North and Chinese Cemeteries. Each deserving to have their stories told. 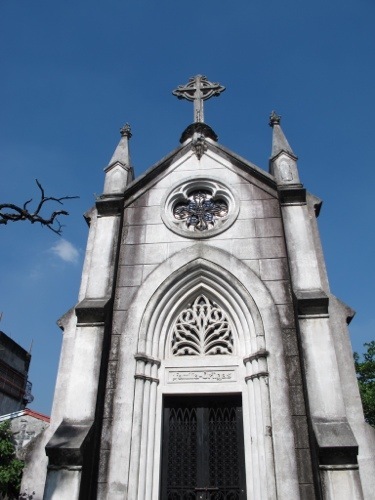 Even now, these cemeteries are drawing in tourists. It is just lamentable that the authorities are unable to deal with the squatting problem. If you ask me, these squatters have grown out of control. The very reason why I didn’t have the courage to “tour” on my own. 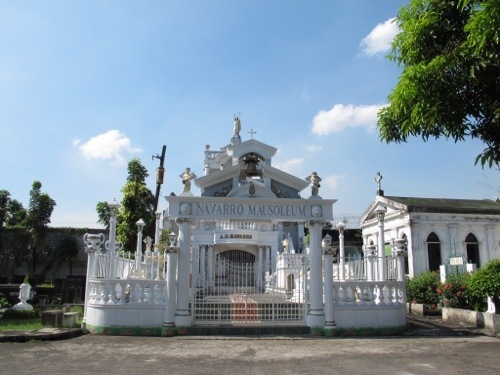 I joined a tour organized by the Museum Foundation of the Philippines and was only too happy to have the brilliant Architect Manuel Noche and the hilarious, ever-energetic Ivan Man Dy walk us through history as we walked around the mounds and mausoleums, some of which are as high as 3 storeys. Watch this page for sequels! I would wonder when “she” dies! Would it be ostentatious as well? Will it be like a “shoe house”, or an ornate bahay kubo with swarovsky crystals? That would be something to watch out for…LOL! I’m hoping for a “shoe house” Na stilettos with Swarovski crystal heels! Lol.